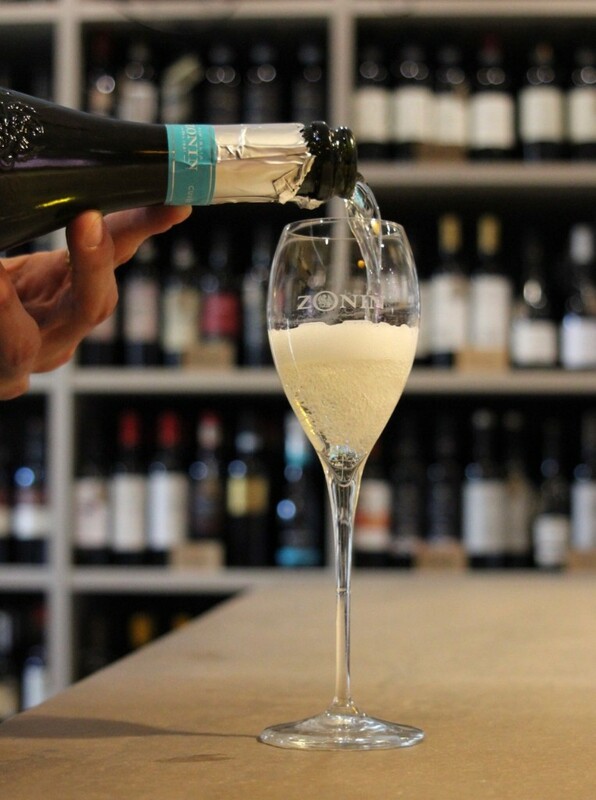 Liverpool’s first Italian deli, wine bar and cooking school that is still a secret to many. But they like it that way. A Tavola is a sensory voyage into an authentic Italian kitchen. A way of learning how the generations of Nonna’s perfected the art of food without putting a request out on Reddit for a small sized Italian family to take you in. Filling a Coliseum sized void here in Liverpool for a chic, engaging, open-kitchen experience. An expression of Italy that Maria and the Cillo Family can’t wait to share with you. 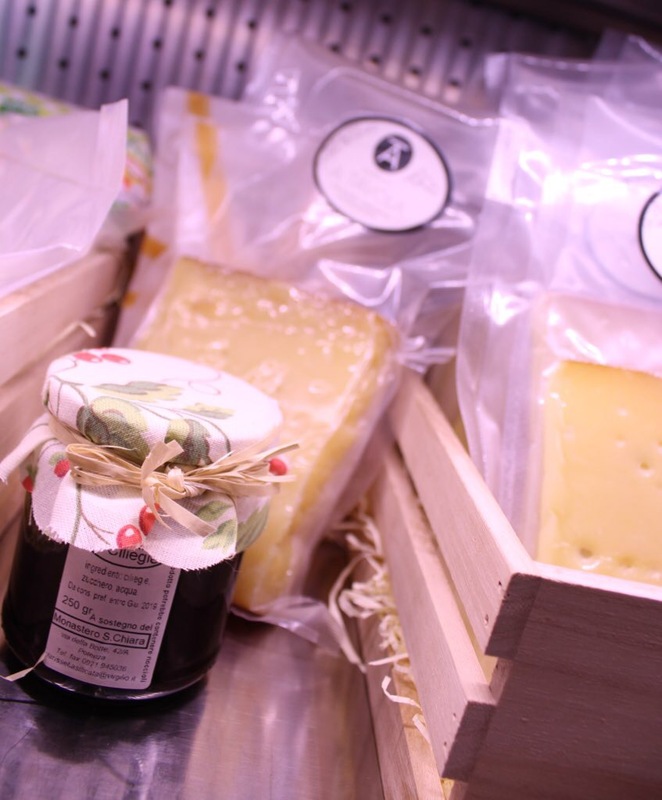 Offering some of the most healthy and organic Italian produce that the city has to offer, A Tavola brings a taste of Italy to Liverpool and one visit, you’ll be very glad you did. Based in East Village off Duke Street, right behind Il Forno A Tavola Deli and its surroundings ooze European. The beautiful square courtyard is a haven for sun worshippers and daytime drinkers knocking back Aperol Spritz until the evening. Liverpool is a melting pot for multiculturalism but there’s something about the Italian lifestyle we love so much. 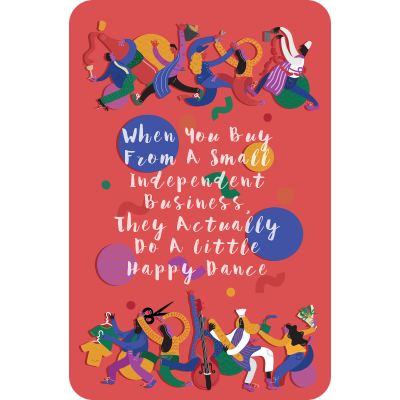 We don’t know whether it’s the caffeine from the double espresso or the alcohol from the red wine flavoured cheese – but it’s certainly a lifestyle we could get used to. The cafe and bar is open all day everyday serving authentic Italian coffee, spirits and wines. Weekly wine tastings are also available in a friendly, relaxed and fun atmosphere to be enjoyed by enthusiasts and wine aficionados alike. Alongside the deli and bar, customers are welcome to take a peek at the range of master classes held in the open kitchen. 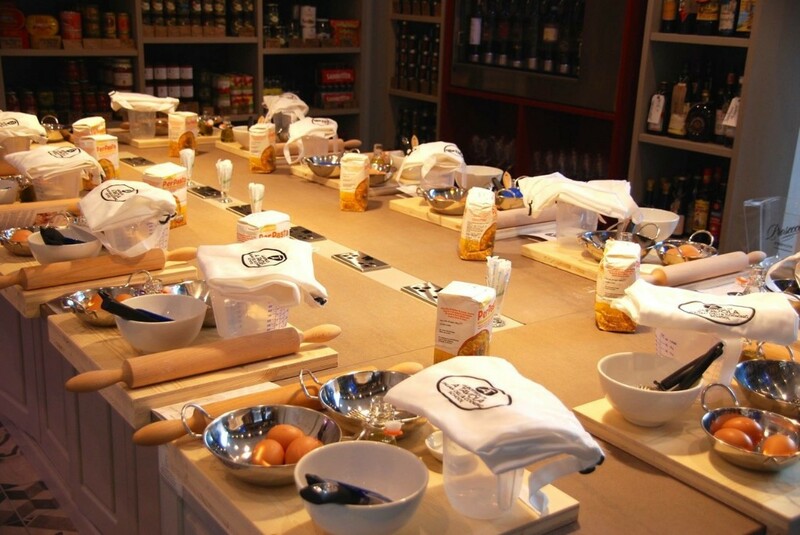 A Tavola sees the first Italian cooking school launched in Liverpool with a host of exciting classes to hone your ability to make fresh pastas, produce vegan ice cream, and create the perfect cannoli – to name a few. Pick up the ingredients from our deli that’ll invoke all those flavours and smells of fond holidays past or drop by for a real full bodied glass of Italian wine. 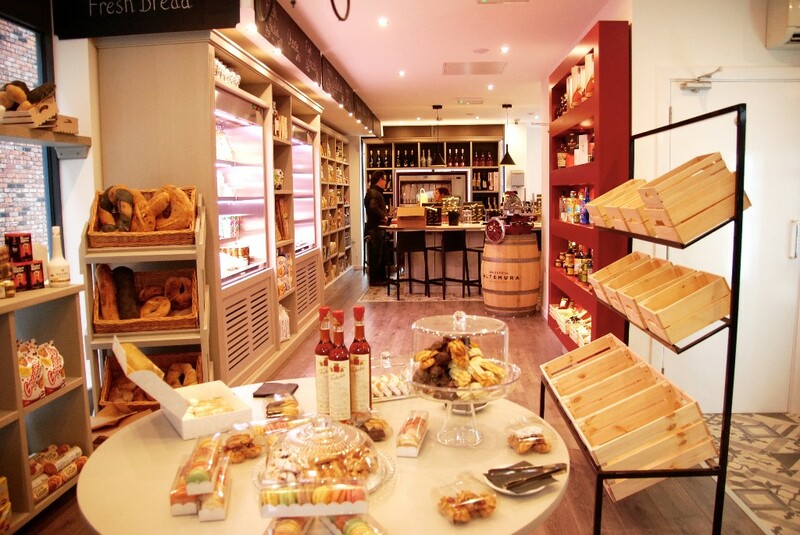 Stocking over 500 varieties of food and wine, A Tavola is a one-stop-shop for all your Italian needs. With freshly baked bread and Italian pastries, more than 120 wines, a variety of Italian meats and cheeses, fresh fruit and vegetables, as well as gluten-free products, vegan ingredients, organic beers, and other premium Italian products. Whether you are Italian or not, you are sure to find something across our award-winning range. Month 1 Launch Offer – Spend £10.00 at the deli and receive a free cup of our finest sourced Italian coffee. 10% off thereafter.